Plaistow-based RMON Networks, a managed IT services provider, announced last week the acquisition of Massachusetts-based Qualified Technologies, a well-known cabling company that specializes in network cabling, fiber, audio/visual and physical security systems. This purchase marks RMON Networks’ first acquisition in their strategic growth plan. The purchase of Qualified Technologies includes all team members, including industry veteran, Gary Taylor, the head of the established structured cabling company. 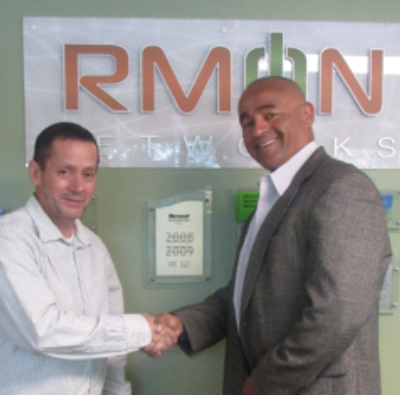 Taylor said, “Our team is excited to come onboard with RMON Networks. They have a great team, and we have already been working with them in partnership for many years.” Taylor will continue to play a key role at RMON Networks as Structured Cabling Project Manager and operate out of RMON Networks’ headquarters located in Plaistow, New Hampshire. In 2018, RMON Networks was named to CRN Magazine’s Fast Growth 150 list and the Pioneer 250 list. Organizations utilizing RMON Networks’ Elite offering have reported organizational savings of over $20,000, according to the company. Associated soft costs have also been improved by reduced downtime, increased productivity, and improved communications.